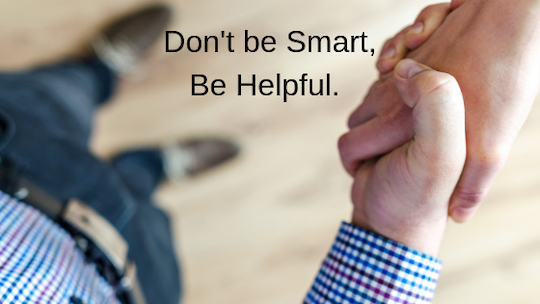 Being helpful and serving others is one of the most satisfying ways to spend our days. Such acts give our days meaning and purpose. Unfortunately, our efforts to help and serve others do not always result in positive outcomes and the appreciation we hope to receive. Why do so many of us get this wrong by solving other’s problems, providing advice, or doing the job ourselves? The quick answer is that our authentic gesture was not seen in the light of helpfulness we intended. 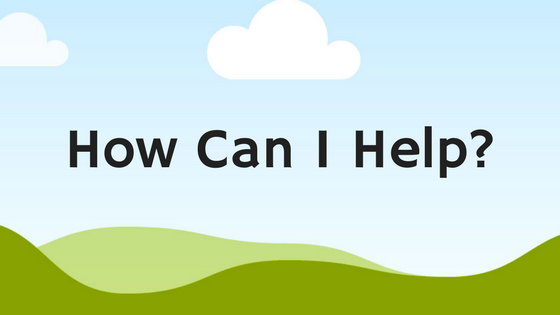 Consider the direct approach of asking others, “How can I help?” This will allow you to see through their lens of contribution and hit the bulls-eye of helpfulness every time. 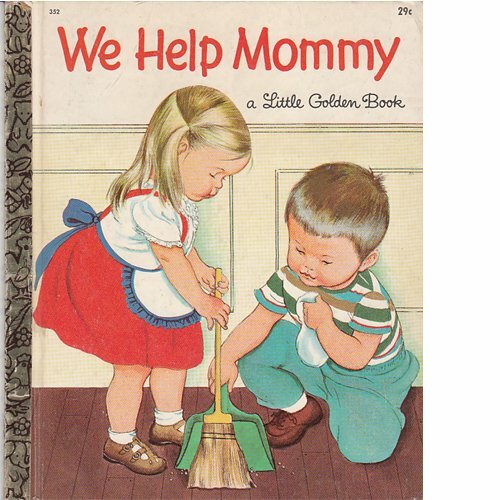 I have a vivid memory of my mom and my older sister Susie reading me a special book titled “We Help Mommy,” when I was about three or four years old. The gist of the book was that all family members, no matter how young or small, could do their part to improve the world around them—in my case, our home. Some ways I could help were picking up my toys, raking leaves, washing the car with dad, setting the table, drying dishes, and of course, using that powerful torpedo-looking vacuum. Although I now see that book as parental propaganda, I can still recall the feeling of satisfaction from a job well done, topped off with a hug or acknowledgement from my mom. Explore all the worlds in which you participate, from the small and intimate to the large and expansive. What strengths, gifts, talents, or other contributions can you mobilize and generously offer today in your world that truly require your help?